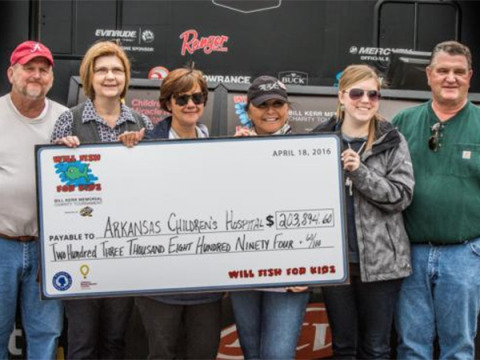 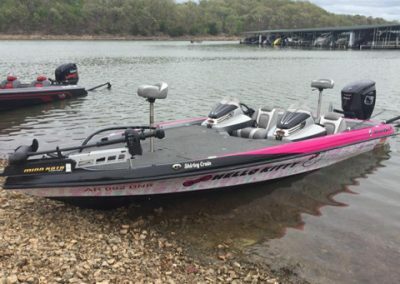 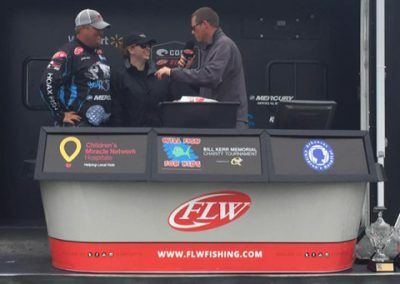 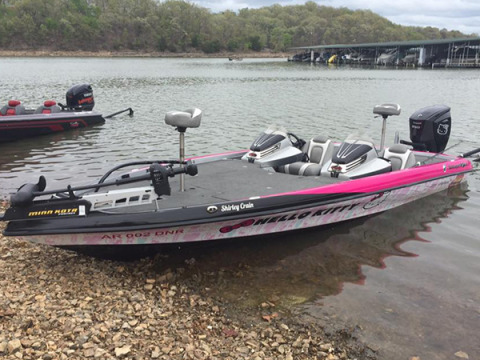 Last month’s FLW Will Fish For Kids raised a record amount of money for Arkansas Children’s Hospital in an effort to help change children’s lives! Regional Jet Center’s Shirley Crain helped to present a record-breaking check for $203,894.60 to the Dental Clinic at the Arkansas Children’s Hospital Monday at the Will Fish for Kids Bill Kerr Memorial Charity Tournament on Beaver Lake. 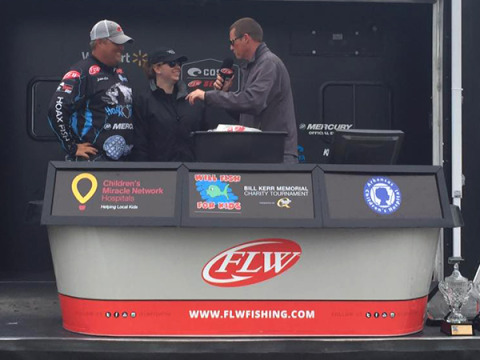 Read more about the event and the tournament results CLICK HERE.